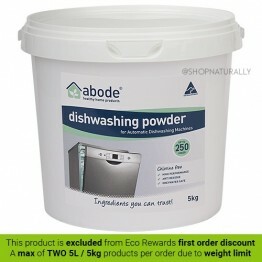 Whenever we're asked which natural cleaning products should be switched first, anything that's washing your plates, cutlery, cooking utensils or touching your skin is always top of my list. 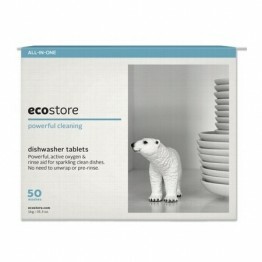 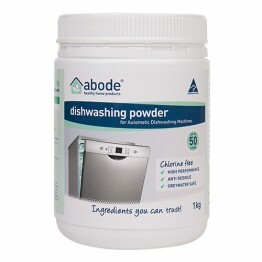 For those who are sensitive, commercial dishwasher powder and tablets can release fumes that can cause respiratory issues, If accidentally swallowed (many commercial tablets look like lollies), they can case red lips, blisters, coughing and swelling inside the mouth and they need to be kept well way from children and many carry warnings about them being a skin irritant. 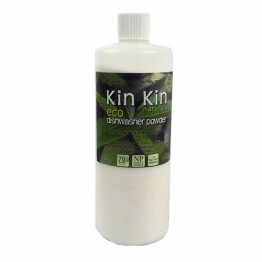 We only carry 2 brands in our store, Abode Cleaning and Kin Kin Naturals. 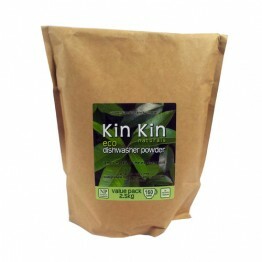 They use food grade ingredients like sodium citrate and baking soda and other natural ingredients like sodium percarbonate which is an oxygen releasing soda. 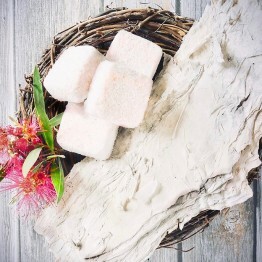 Palm oil free, handmade in small batches using non-abrasive minerals and salts.